As a business owner, you know how difficult it can be to stay connected to the office while traveling. Despite being on the road, you’re still responsible for responding to clients, employee troubles, and other important tasks that must be addressed throughout the workday. 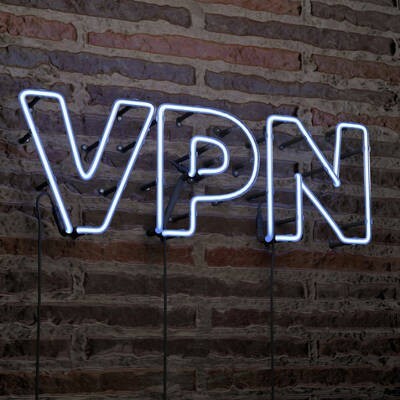 You don’t want to use public WiFi to access corporate data, so your best bet is to use a Virtual Private Network (VPN). 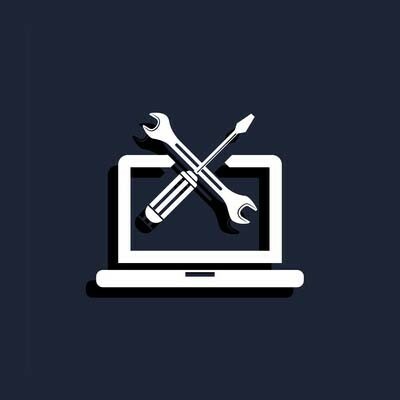 When getting work done on the Internet, users are faced with a slew of threats that could hack sensitive company and personal data. 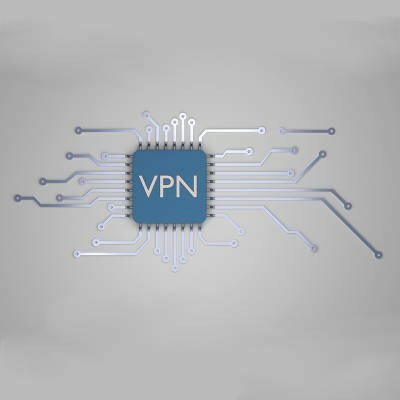 Integrating a VPN solution may be your best option in securing your company network and files from online attacks. What is VPN, and why should your company be using it?